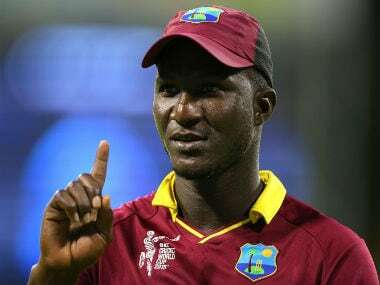 Darren Sammy, two-time World T20 winning West Indies captain hopes the proposed amnesty by Cricket West Indies (CWI) towards the players will be a step in the right direction for Caribbean cricket. 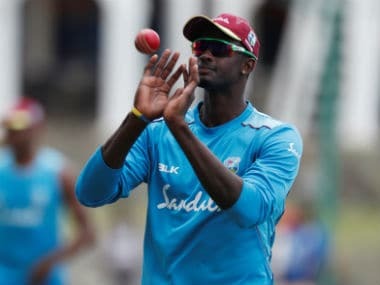 Dating back to when West Indies walked out of the 2014 tour of India, Sammy and other senior players such as Chris Gayle, the Bravo brothers, Andre Russell, Lendl Simmons, Sunil Narine, Ravi Rampaul, Marlon Samuels, Denesh Ramin and Nicholas Pooran for well documented reasons, have been exiled out the team. Former coach Phil Simmons lost his job in 2016 for his consistent stance of wanting to bring the senior players back into the team. However, coincidentally and to surprise of many, last month new CWI CEO Johnny Grave and Director of Cricket Jimmy Adams, were able to implement what Simmons wanted and this new change will potentially see these players selected for limited overs leg of the current England tour. "It should never have come to that. 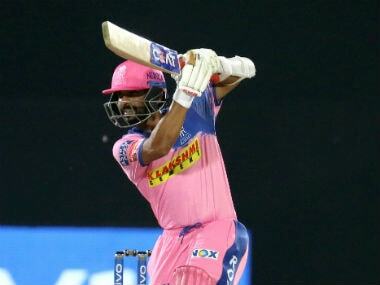 I think there is no reason why the players shouldn't have been playing all along”, Sammy told Firstpost from St Lucia in the ongoing Caribbean Premier League (CPL) tournament. He continued: “But I guess it’s a step in the right direction. Whether it’s for the right reasons, time alone will tell. "We didn't qualify for Champion’s Trophy, now we stand a better chance going into the 2019 World Cup qualification. It’s good that they came to their senses, now let’s see what happens when England limited overs tour comes and what squad selectors will pick." Speaking to Firstpost CWI CEO Johnny Grave noted that although he doesn’t expect all senior players to be immediately brought back into team, the overall aim of CWI under his watch is to be more inclusive, improve player relations aimed at re-engaging all players within the system so that they can perform at their best for the West Indies Teams. "We feel that our young team are growing in confidence as they are gaining more experience and enjoying the positive environment that Stuart (Law) and Jason (Holder) are creating. “This isn't a case of 11 experienced players coming back and replacing the team. I expect two or three senior players being selected to join the ODI squad for the England tour and hopefully they can not only help improve our performances but also guide and support our younger players out on the pitch." He continued: “I am sure some players won't want to come back to play the 50-over game and that's fine it's their choice and career. Our selectors may also overlook some older players who our supporters might want them to select, but we have to look forward and the 2019 World Cup is clearly our priority in the ODI format." 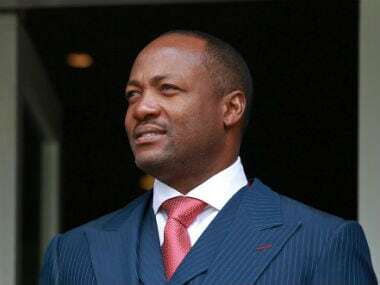 Grave acknowledging openly and honestly about the possibility that some seniors may not be picked by selectors immediately is sure to divide opinion among the West Indian fans. Judging the pulse of the Windies media and supporters after amnesty was announced, the expectation among the supporters currently is that almost all the established players will be recalled. 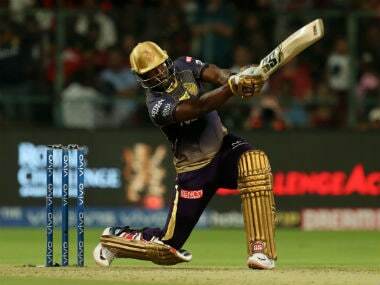 Also, in recognition with the current cricket landscape of T20 leagues alongside international cricket that CWI, others boards and ICC have yet to find a universal balanced scheduling approach for the game globally, Grave reiterated previously stated aims to introduce white-ball contracts along with new idea of incentivising players to play Test cricket. This problem is highlighted for West Indies' perspective with the current England Test tour and Caribbean Premier League clashing. 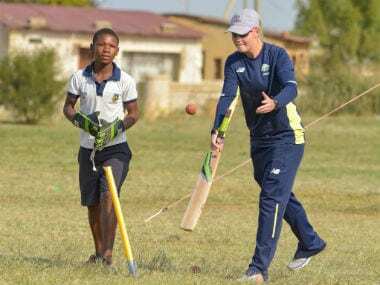 "We also want to have more flexible contracts for our players that reflect the different formats of the game and the new opportunities from the domestic T20 leagues," Grave said. 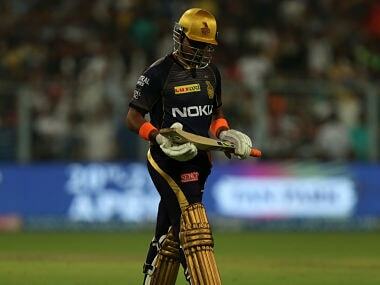 “The basic principle will apply: that we want to incentivise our players to play Test cricket. 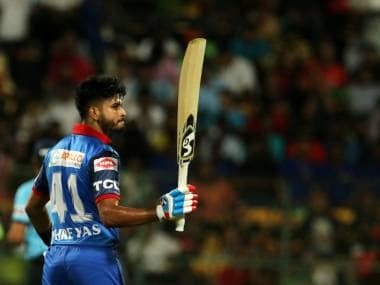 Our Test players will have less opportunities to play in and earn from the domestic T20 leagues so we need to compensate them for that by giving them higher retainer contracts, and we also need to contract our white-ball cricketers in order to incentivise them to play ODI cricket, as our ODI schedule will also clash with some T20 leagues too," Grave signed off.